If you are getting married in Thailand then you would need to register your marriage in Thailand. 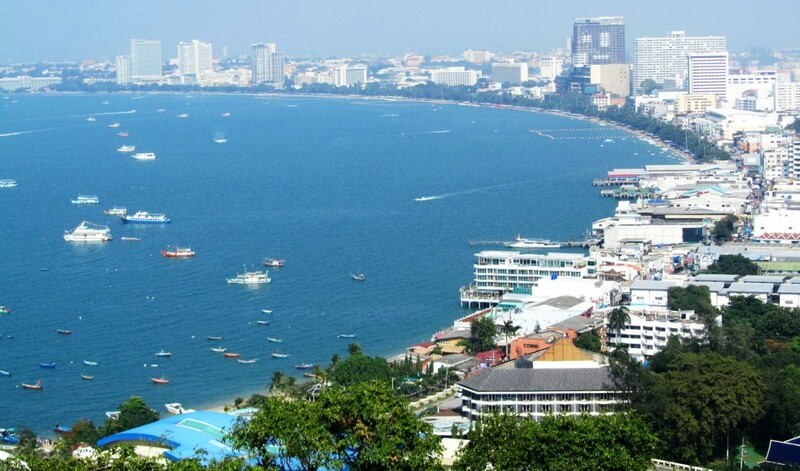 Each district has its Amphurs Office or District Office and we have listed the main ones in Thailand below. The Amphurs Office in Bangrak has the best reputation for speed and being friendly to foreigners. You can register your marriage in Thailand at any of the offices. See the notes on how to register your marriage in Thailand. Once the documents have been certified by the Department of Foreign Affairs the Bangrak District Office is a 220 Baht taxi ride away to complete the process. 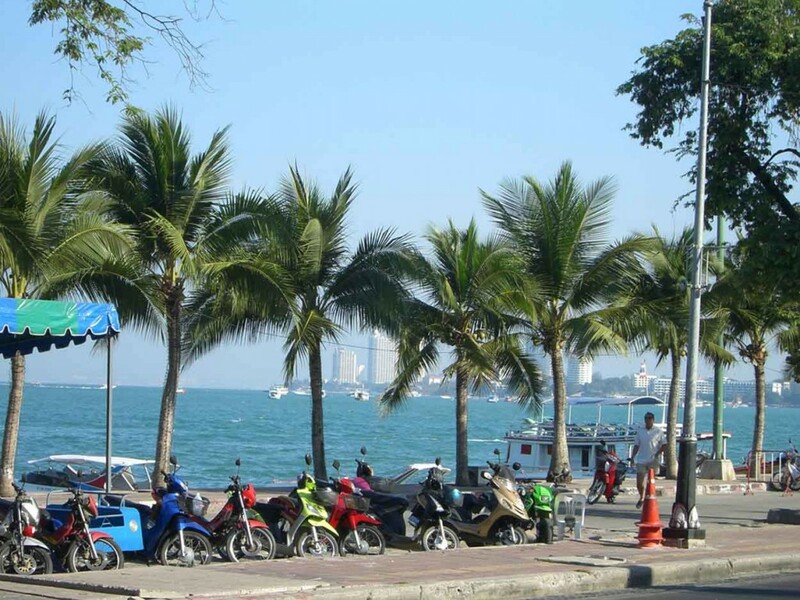 Once your marriage is registered you can apply for a marriage visa for Thailand. If you want to have your marriage registered in Thailand without the need to come to Bangkok then speak to any of our solicitors in Thailand be it Phuket, Chiang Mai, Pattaya, Bangkok, Samui or Hua Hin and allow us to register your marriage for you fast and cost effective! Hi we are getting married in Phuket laguna chapel angsana on 27th January 2017. We really don’t have the time to go to bankok first but would prefer not to have to do the legal ceremony over in England first. Is it right that you can arrange all of this for us.? Thank you for contacting us. Sorry for the very late reply. Please contact Siam Legal Chiang Mai at info@siam-legal.com.